BOTW # 6 and more instrumental hip hop, beats and remixes. This week Ontario, Canada producer Elaquent gets things in motion with this new single from his upcoming EP Green Apples and Oranges. The track, Aurora, features Soulection beatsmith ESTA and the new EP drops January 7th, pre-order here! Still to come: Kaytranada, ESTA, Danny Swain and NAMELESS. Read on! The remix edition. This week we round up the best bootlegs and remixes across the internet, starting off with Sango’s stripped down rework of Muse by PartyNextDoor. 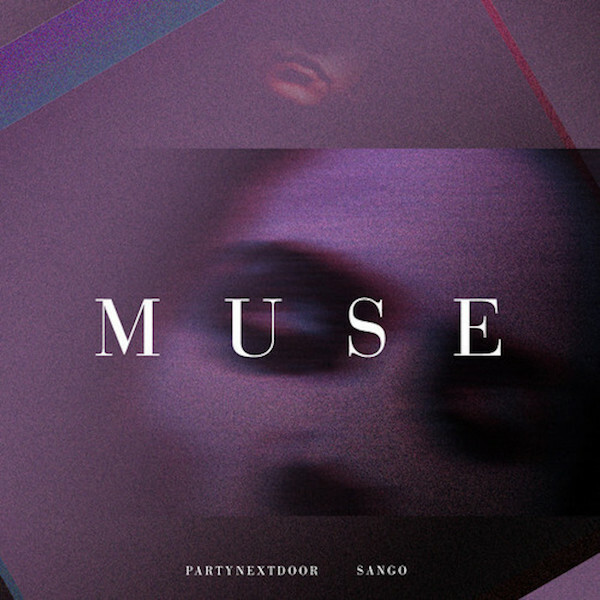 After taking on tracks by The Weeknd and Drake, PND becomes the next OVO affiliate to get the remix treatment by Michigan producer Sango. Make sure you get that free download! More remixes from Mr Carmack, Stwo and Khadisma after the jump. The latest single from Canadian producer Pomo opens up our BOTW segment this week. The track, Work It Out, flips vocal samples from Janet Jackson’s Love Will Never Do (Without You) to make this funky free download. California producer Jo Def is prepping to release a full length project with Soulection on November 19th titled Steps and we get a few teasers in the meantime. The first, Swim, is an uptempo joint with a wavy Sade sample while the second, TookItThurr takes some Dilla vocals and chops them up with a wobbly but dope instrumental. This week Soulection kicks things off with the launch of their new White Label Series and it’s first mini-project, courtesy of East-coast based producer Lakim who effortlessly blends hip-hop, trap, house and more in this 3-track set. Samples come from the likes of Snoop Dogg (on Make Time For You), Biggie and R. Kelly (on Crushin’ You). 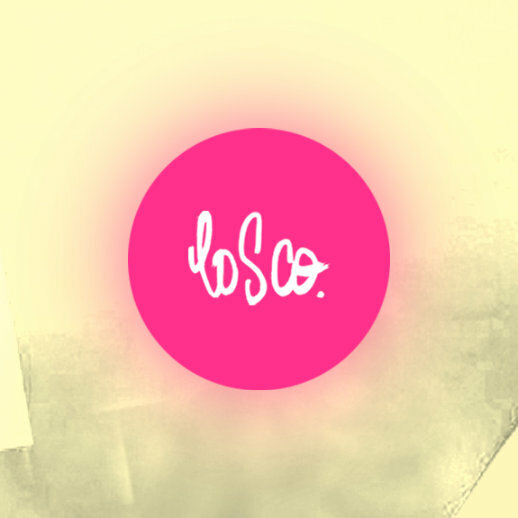 Listen to it below and you can hit up the label’s SoundCloud for the free download. Lakim’s debut release with Soulection is set to drop some time next year. More from 16-year old prodigy Kaelin Ellis, Ruff Draft, IAMNOBODI and chanes after the jump.